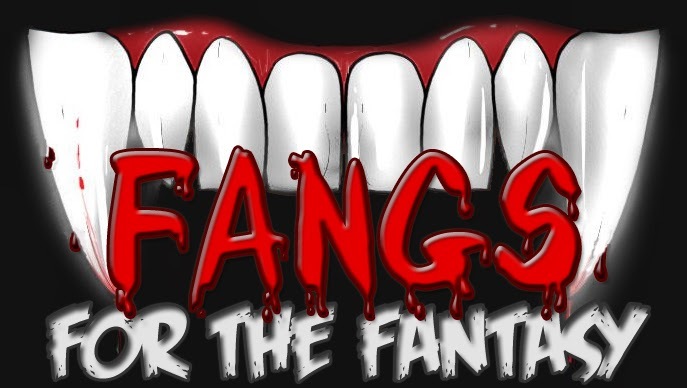 To ensure as many people can pass on their ideas as possible, we’re be listening to suggestions emailed to us (fangsforthefantasy@gmail.com), sent to us through Tumblr, Goodreads, Librarything, Booklikes,Twitter, Facebook, the comments section and carrier pigeon. Junior and Melanie on Under the Dome. Fever series by Karen Marie Moning.